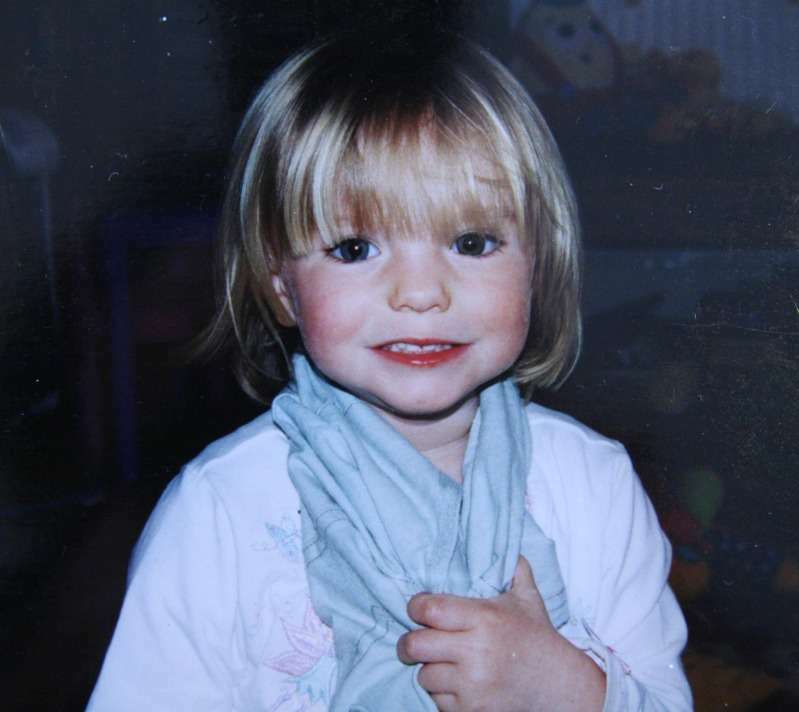 Madeleine McCann was only 3 years old when she disappeared in 2007 during a family holiday in Portugal. Her parents have not stopped hoping for her return. And in a recent interview, her father, Gerry, shared a few details about how he has been coping. "I still have painful dreams"
In a tearful interview with BBC, Gerry talked about how badly he's looking forward to giving his daughter "a cuddle" when they finally reunite, as he believes she's still alive and out there somewhere. The 50-year-old surgeon doesn't have much to base his belief on, except that it's just a feeling he has. Apart from dealing with the pain of not knowing what happened to their daughter, Gerry and his wife, Kate have been struggling with the guilt of leaving Maddie. We felt guilty that we were responsible for allowing someone to steal our daughter. We gave someone an opportunity. We let her down. I was sure she had been abducted. Gerry revealed that he himself has been dealing with a feeling of helplessness and devastation especially in the early days of Madeleine's disappearance. This interview, by the way, was the first time Gerry has shown his emotion in public since Madeleine disappeared. 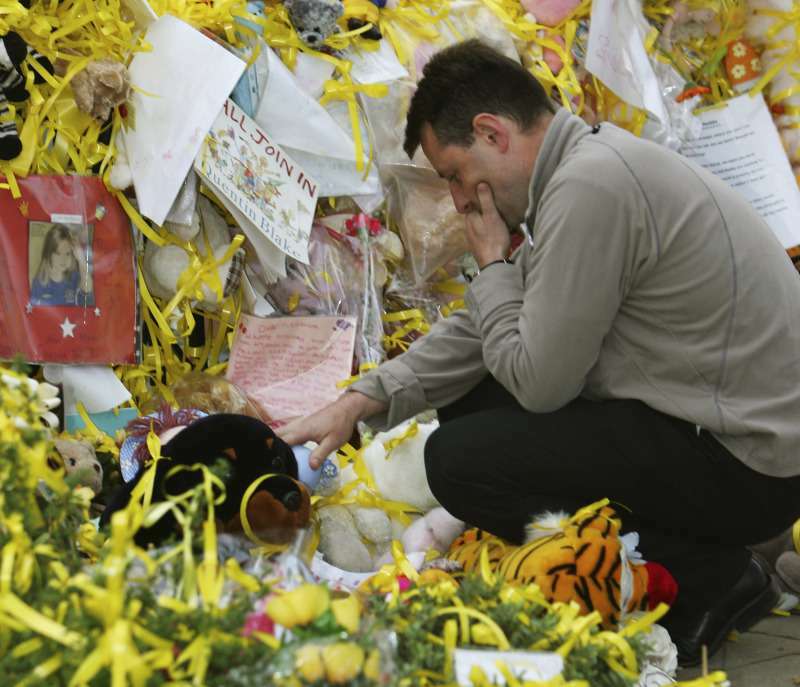 The devastated dad shared some of the feelings he had when his daughter first went missing. I remember just being in the bedroom – the two of us just completely distraught. It was almost feral, the reaction and the pain, feeling helpless, alone. I couldn’t get the darkest thoughts out of our minds that somebody had taken her and abused her. One of the things the parents faced was having to deal with the fact that many people thought they were somehow responsible for hurting their daughter. "We were just crumbling," Gerry said of he and his wife adding that all they were doing at the time was just trying to survive and get through the day. Gerry also mentioned that he still has dreams about his daughter. They are not as frequent but they are painful when it happens. I thought about it early on, if Madeleine was still, is still alive. I just want to hug her, to hold her to cry - a lot. Never a day goes by when I don't think of Madeleine. She was absolutely amazing and we had such an incredibly special relationship. 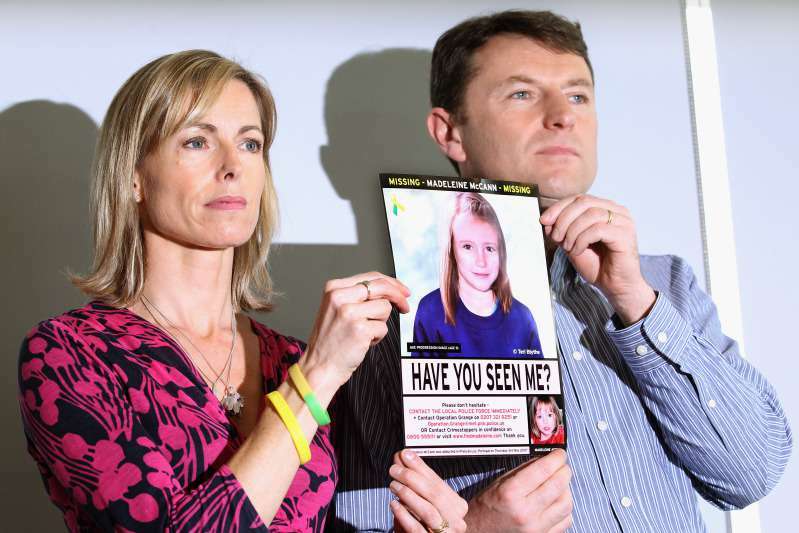 Last year marked ten years since Madeleine disappeared, and during a BBC interview at the time, Gerry and Kate also maintained hope that their daughter would return. It was also revealed that detectives are still pursuing leads in hopes of tracing Madeleine. Unfortunately, all of the investigation done on the case have yielded no solid answers on whether Maddie is alive or dead. She was believed to have been abducted from the vacation apartment but who did it, how and why it happened remains a mystery. We hope this family will get the closure they need someday.